Are you looking for MS-Word Keyboard Shortcuts?? You are in right Place. 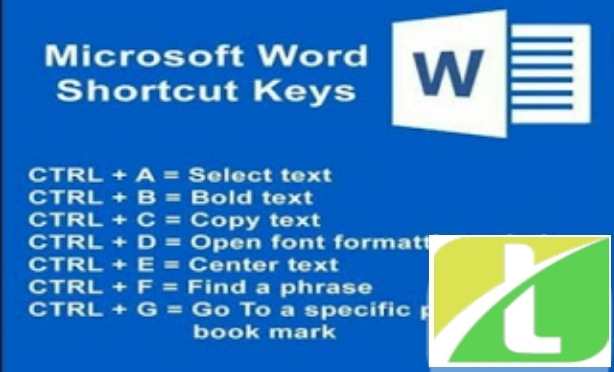 Because everybody want to save time that’s why previously I wrote a Post on >Windows Shortcuts and In this guide I am going to share all Microsoft Word Shortcut keys which helps you to save your time as well as make your work faster as never before. There are many shortcuts for common commands in Microsoft Word but here is a collection some of the best Shortcuts and also Download Pdf. So let's start.. If You know something more than these then Please share in the Comment section below. Enjoy..! !